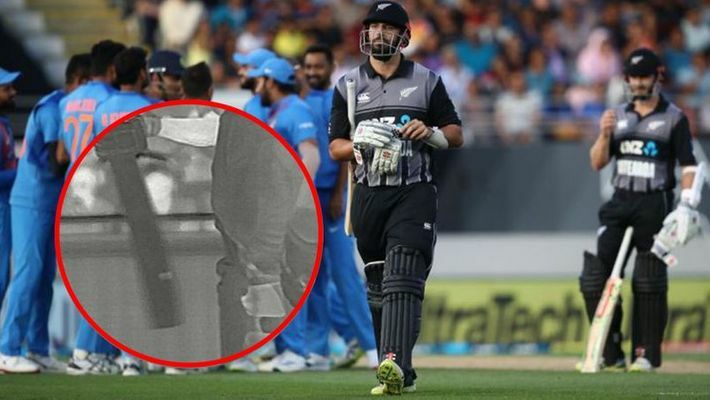 Auckland: An inside edge was apparent even without the Hotspot technology but New Zealand batsman Daryl Mitchell fell to a contentious LBW call during the second T20I against India which also triggered a debate on the spirit of the game. Mitchell, who made his debut in the first T20I in Wellington, was at the centre of a massive DRS controversy during the second game in Auckland. "This is a horror decision," said the on-air commentators. But the Kiwis, bestowed the spirit of the game award by the ICC quite often, had to accept the controversial call.